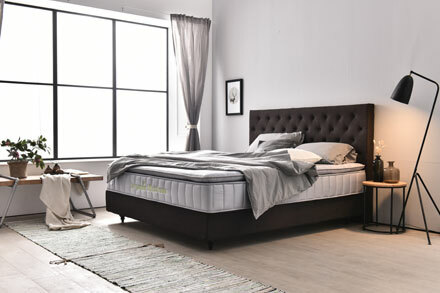 Sweetnight Furniture Co.,Ltd. 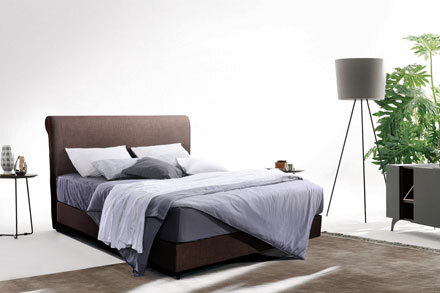 is a dynamic bedding company specialized in mattresses and beds. We are dedicated to research and develop a complete concept of better sleep with better ergonomics and the guideline of being eco-friendly. Our organic, environmental friendly and breathable products provide strong support for sleep postures, rest and relaxation to ensure every sleep is a good sleep to prepare you for the next challenging day ahead. 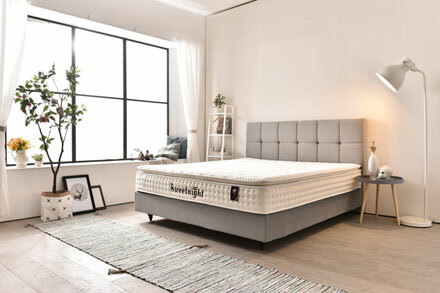 The corporate vision of Sweetnight is becoming the worldwide most respected healthy sleep leader and our mission is “enable people to sleep better”by creating a perfect healthy bedding system for our consumers.